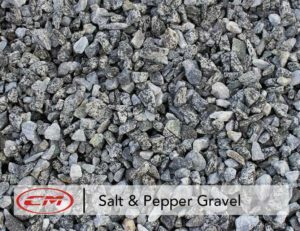 Salt & pepper is a cost effective solution for large landscapes. 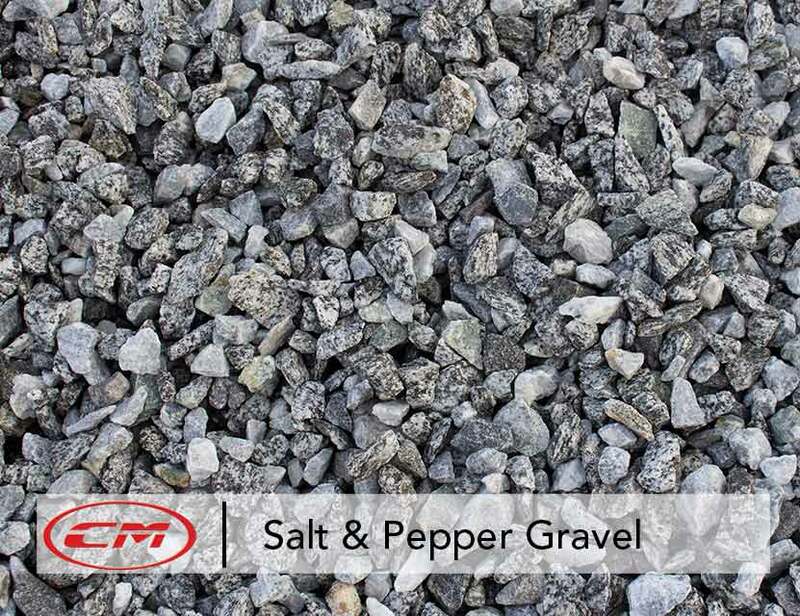 It’s a gray toned gravel but has a salt & pepper look. It’s a great choice of gravel to use as accents or to break up other color rocks.